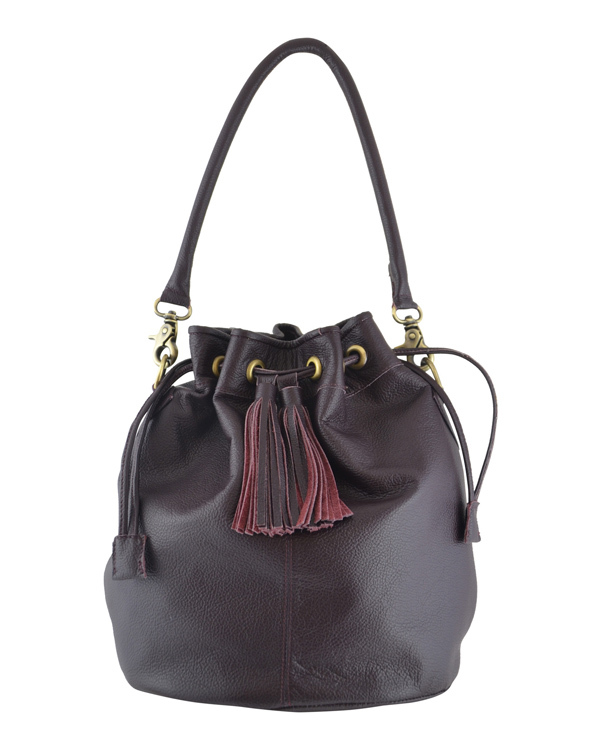 The Berlin is the bucket bag in our collection. 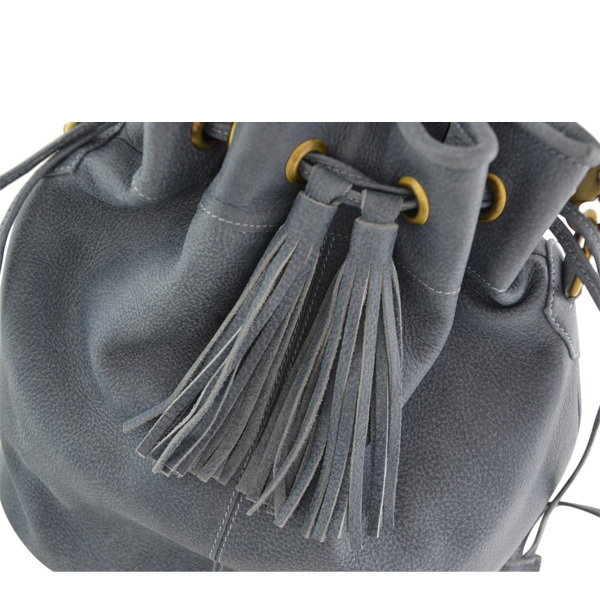 Made out of beautiful supple leather, with two straps to open and close the bag fully again, and two tassels on the front for decoration. 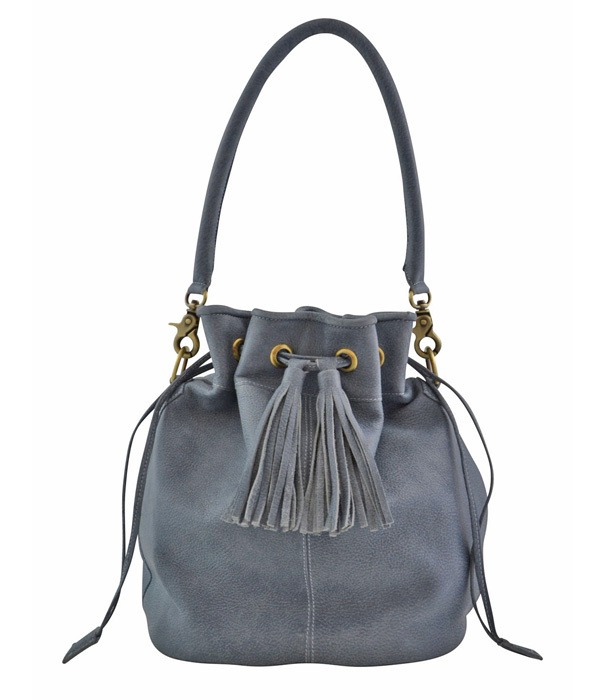 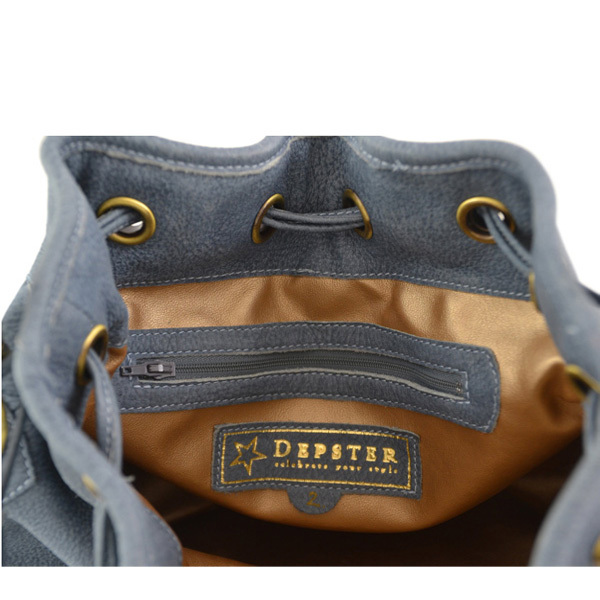 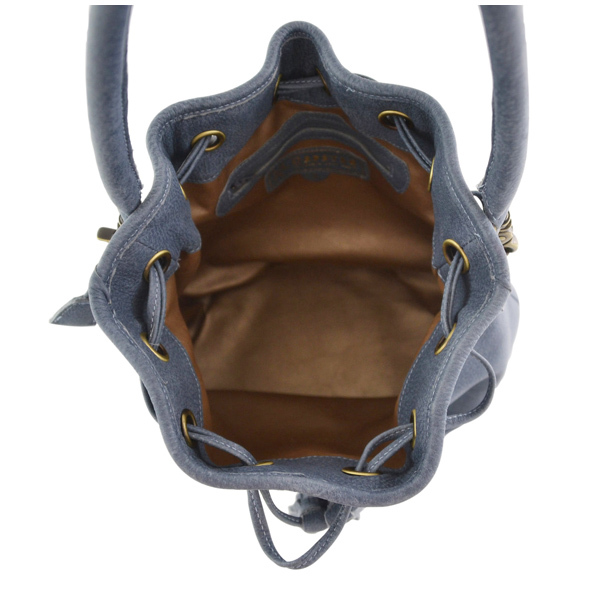 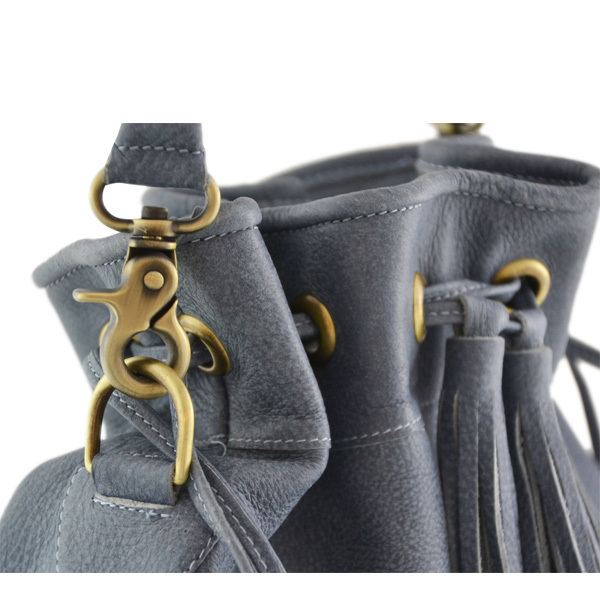 This bag is made out of jeans blue coloured nubuck leather.